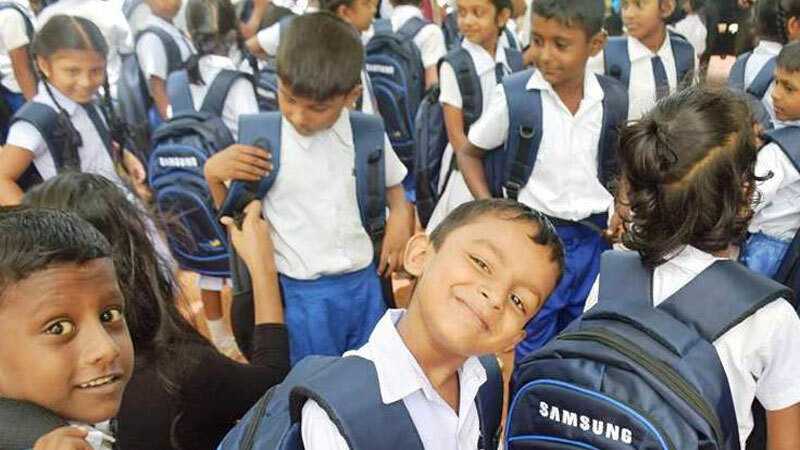 The national ceremony to enrol new students to Grade One classes for this year will be held today at Ganegoda Primary School, Giriulla under the patronage of Education Minister Akila Viraj Kariyawasam. In line with this national ceremony, new students will be enrolled to Grade One classes in countrywide schools also. Meanwhile it has been planned to conduct a tree planting campaign at schools countrywide under the theme “Ekata Wawamu, Ekata Wedemu” aiming to bend students towards environment protection, by the Ministry.